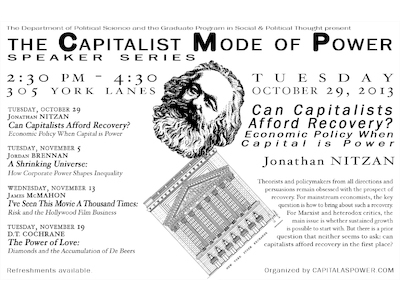 Theorists and policymakers from all directions and persuasions remain obsessed with the prospect of recovery. 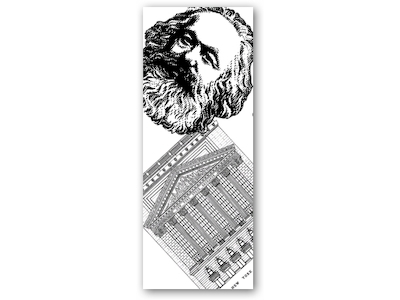 For mainstream economists, the key question is how to bring about such a recovery. 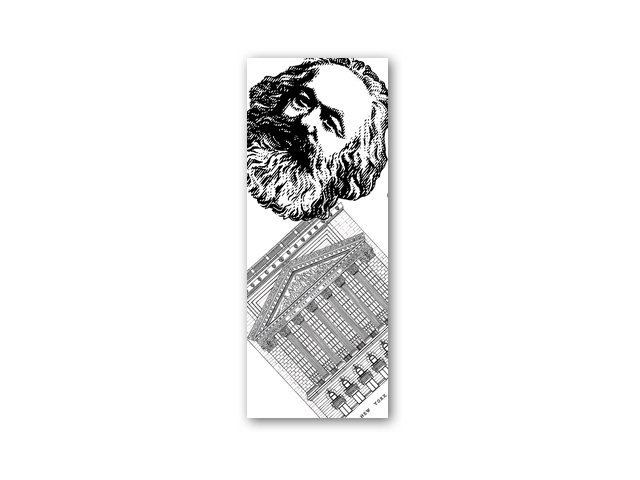 For Marxist and heterodox critics, the main issue is whether sustained growth is possible to start with. 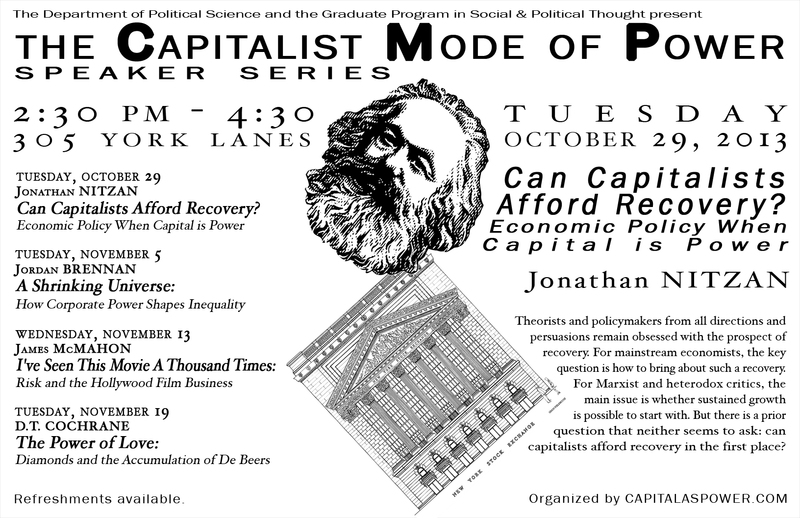 But there is a prior question that neither seems to ask: can capitalists afford recovery in the first place? 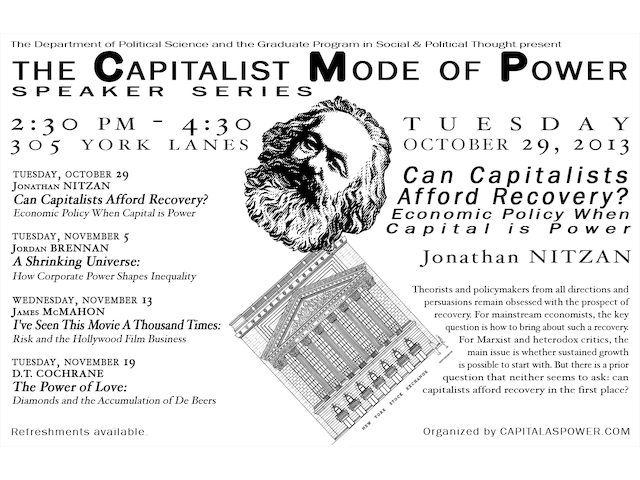 This presentation is the first in a four-part Speaker Series on the Capitalist Mode of Power, which is organized by capitalaspower.com and sponsored by the York Department of Political Science and the Graduate Programme in Social and Political Thought.